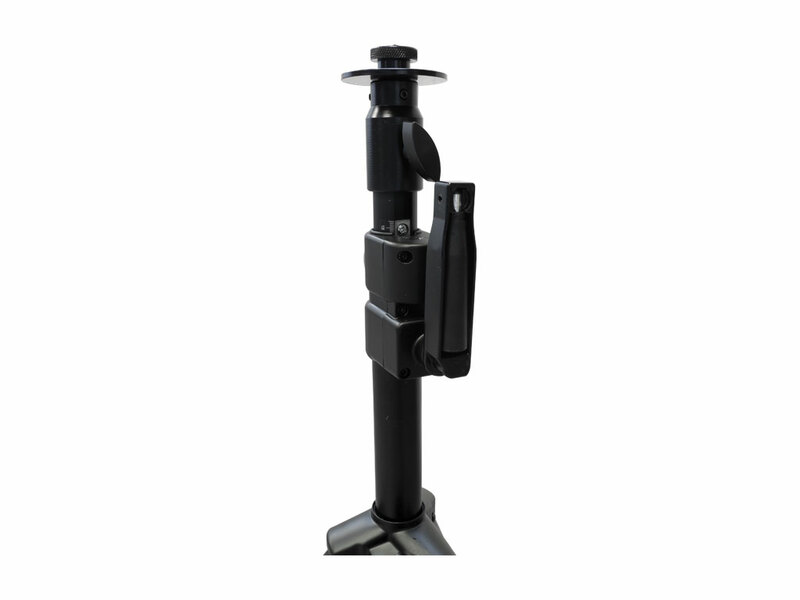 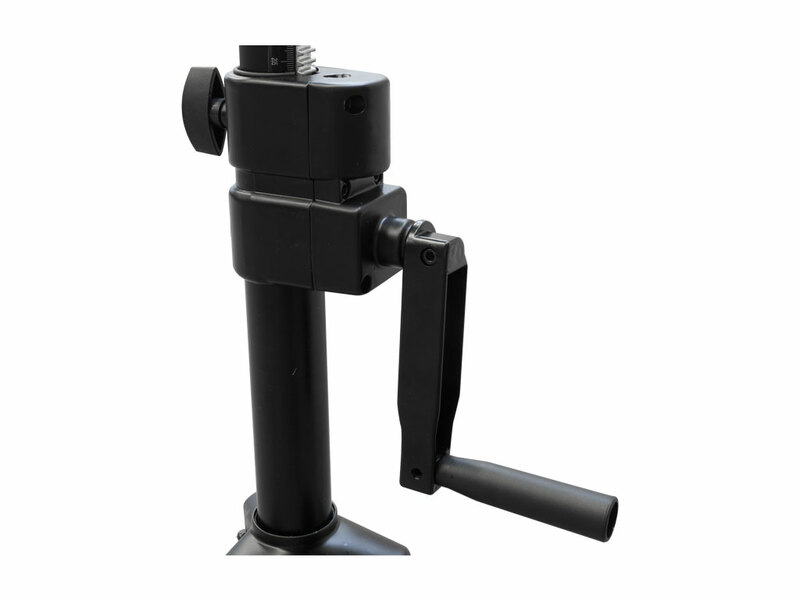 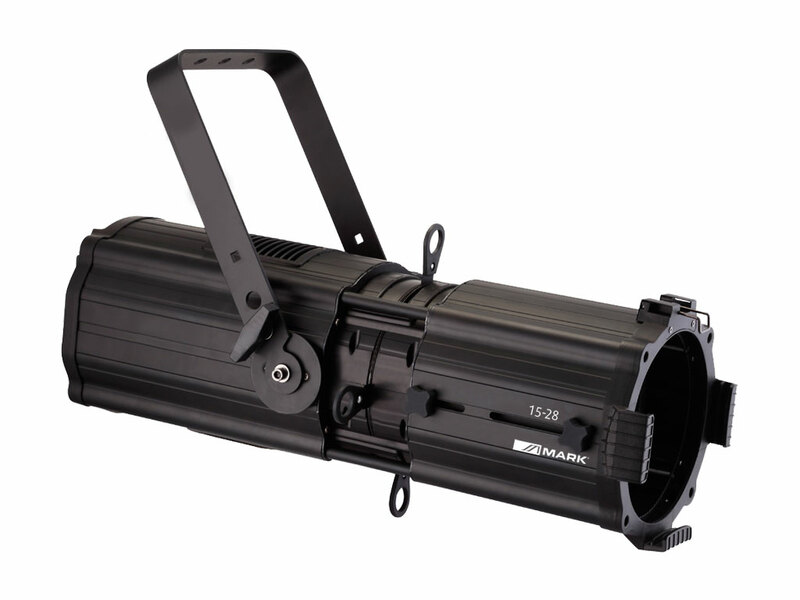 This lighting stand has a winch with autobrake and is manufactured in steel with black finish. 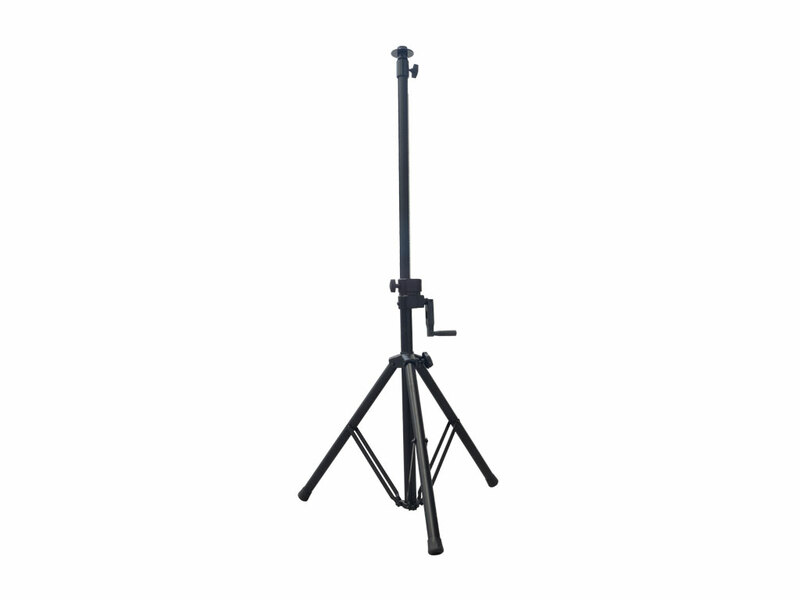 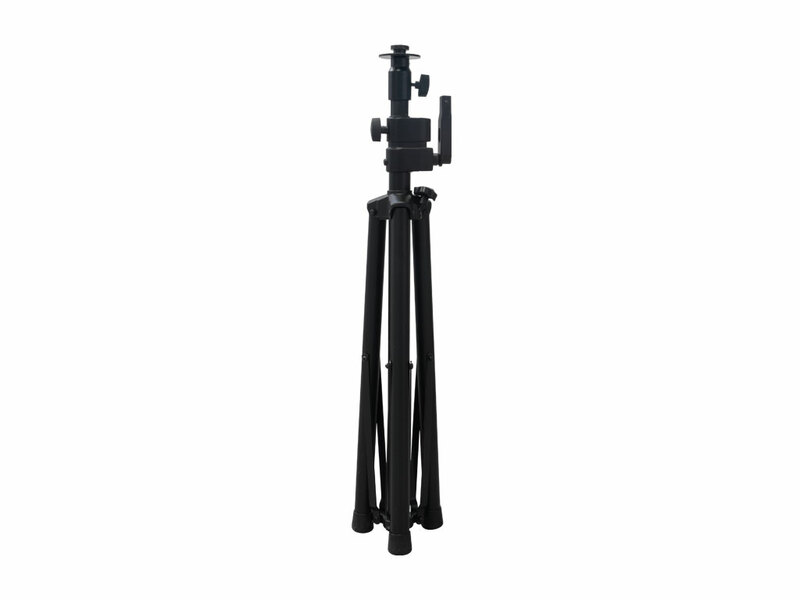 It has 3 folding legs and extensible mast (Up to 1.62 meters). 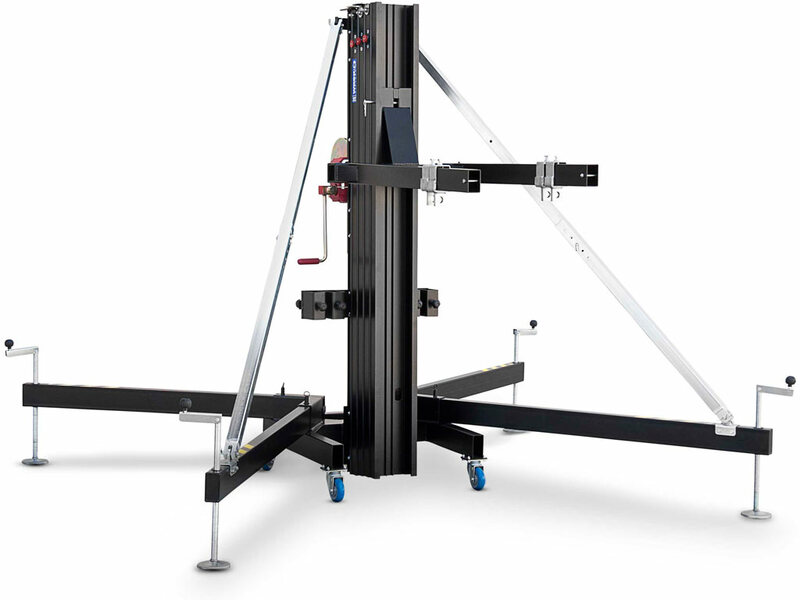 It supports loads of 100 kg. 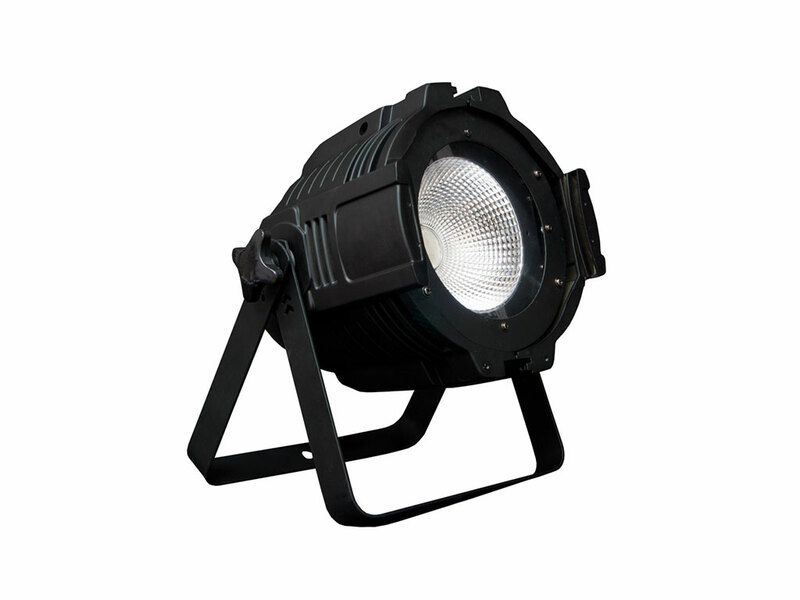 Its firm and perfectly balanced base guarantees a safety use. 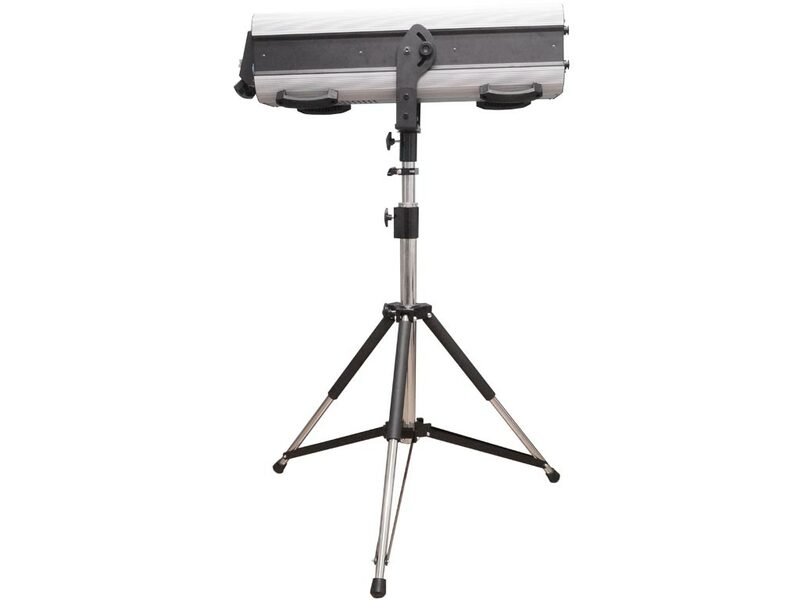 LW 20/2 - Professional stand for followspots. 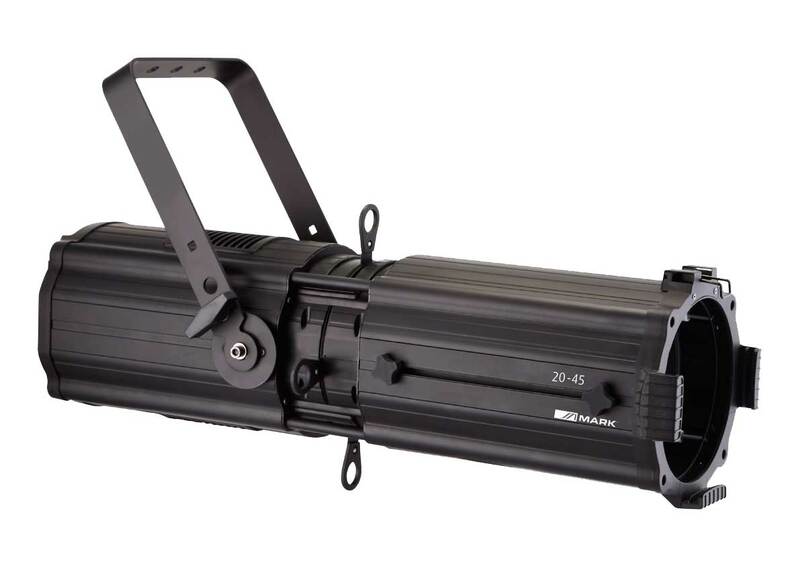 70LWT022 4635 WORK LiftersEquipson S.A.